Professionalism and mission… what does being ‘professional’ have to do with being involved in mission? Isn’t doing mission primarily about sharing our faith with all of our heart? Well, yes, our mission isn’t going to be successful unless we pour all of our heart into it, but effective mission also requires sharp, insightful thinking. 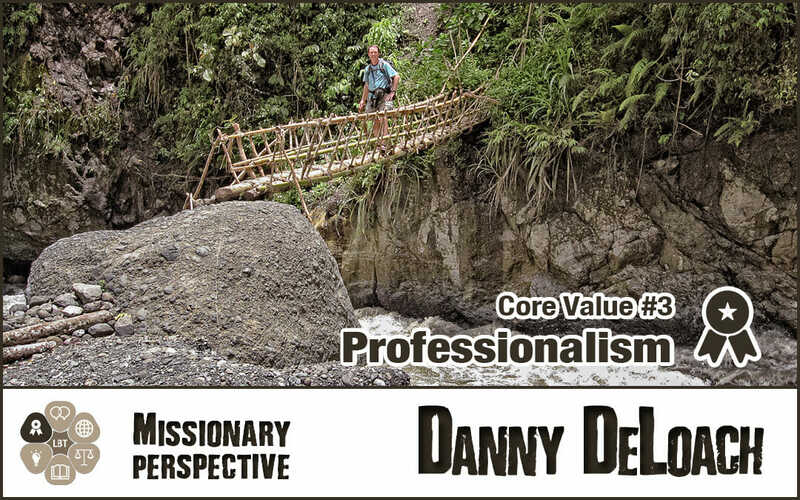 For me, the journey of professionalism has led from tromping around in the jungles of Papua New Guinea to working toward advanced degrees in anthropology and missiology. I still love just “hanging out” and pouring my heart into cross-cultural relationships. 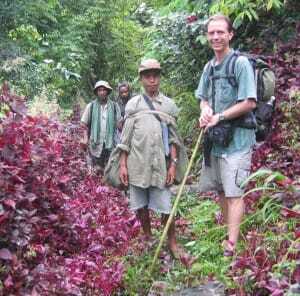 So, how did I end up doing extensive field research as part of a PhD program? Well, it really goes back to my heart for mission. The longer I was in Papua New Guinea the more intrigued I was at how differently my Papua New Guinean friends often perceived the world around us. I felt a deep motivation to learn from their perspective. I knew that there were facets of God’s image that I could only ascertain as I viewed Him from a Papua New Guinean angle. I also came to deeply realize that if I wanted to communicate in ways that were truly relevant to my Papua New Guinean colleagues I would need to better understand their ways of thinking. So, that is what has led me down my path of professionalism. The research I’m doing is not about the degree. It is about using the tools of the trade (anthropology and missiology) to both learn from (and hopefully contribute to) what God is doing in Papua New Guinea.